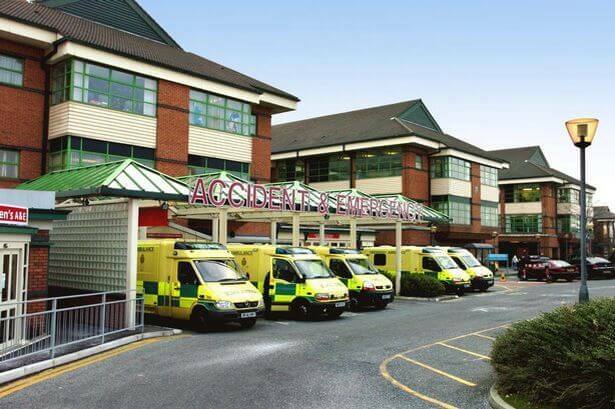 Bolton NHS Foundation Trust require an extension to their current A&E Department located at the front of the hospital, in order to cater for a higher influx of patients. Groundworks have already been completed by another contractor, at which time the pre-fabricated building modules started in production through MTX’s quality controlled manufacturing process. Later on this month, MTX will deliver the single storey modular A&E accommodation to site which will house 7 new minor treatment rooms, a waiting area, reception desk, staff offices and toilets. Internally the new facility will be finished to a very high standard using the latest in healthcare design and high care technology. Due to winter pressures MTX will be working to a tight timescale in order to get the works finished efficiently. Working alongside our architectural partners IBI Group and consulting engineers DSSR, this project has been fast-tracked in order to achieve this programme deadline.